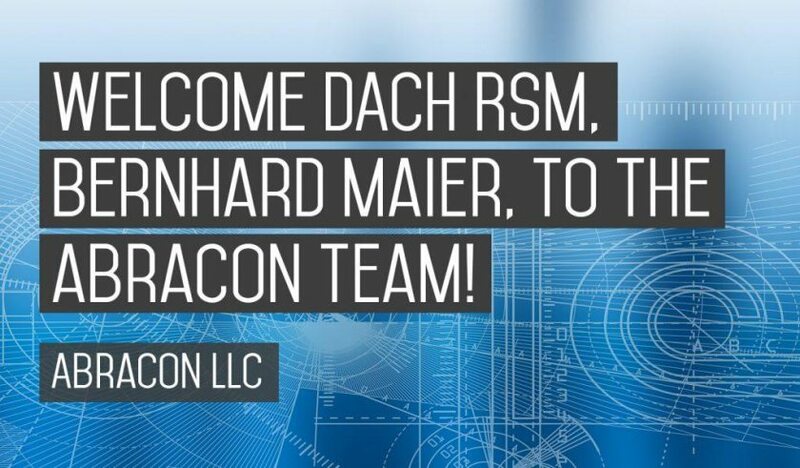 Abracon announces SSI as their new manufacturer's representative in the Mid-Atlantic. 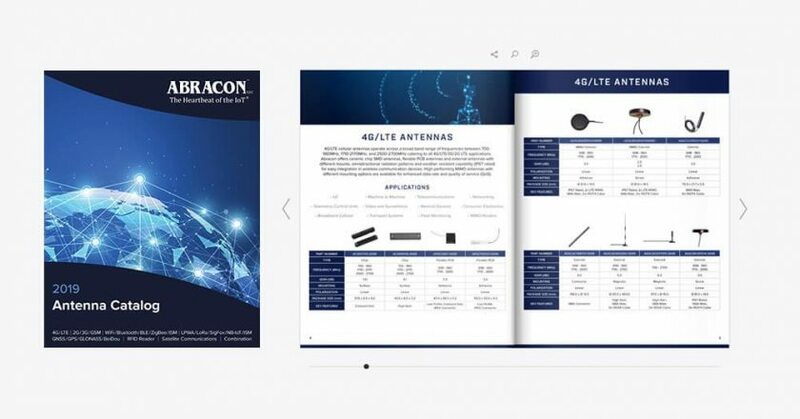 Abracon releases antenna solutions guide with featured products spanning 2G/3G, 4G/LTE, WiFi/Bluetooth/BLE/ZigBee, ISM, GPS/GNSS/GLONASS (navigation), and Satellite Communications. 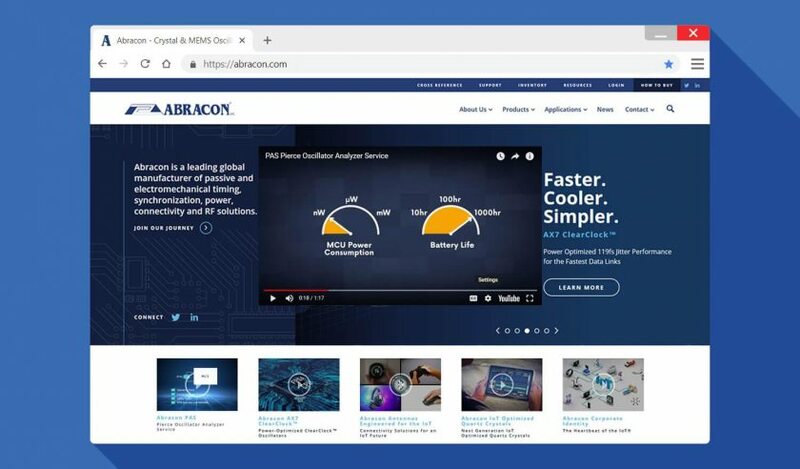 Abracon, LLC (Abracon), a leading global manufacturer of frequency control, timing, synchronization, RF, connectivity and power components, announces the release of a new Abracon corporate identity video. 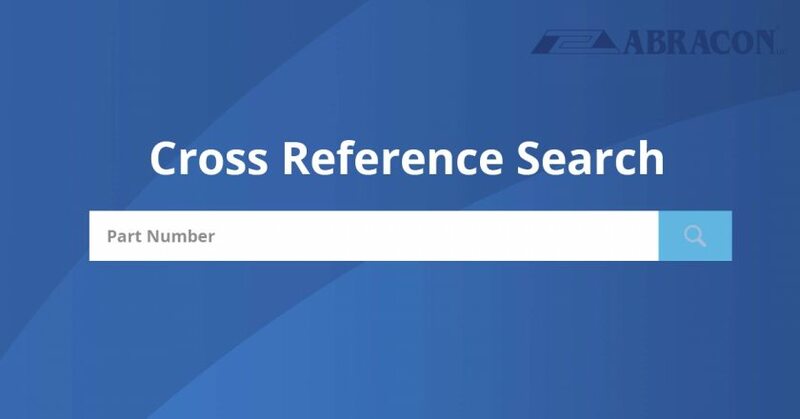 Abracon offers an easy to use cross reference search tool, available on www.abracon.com. 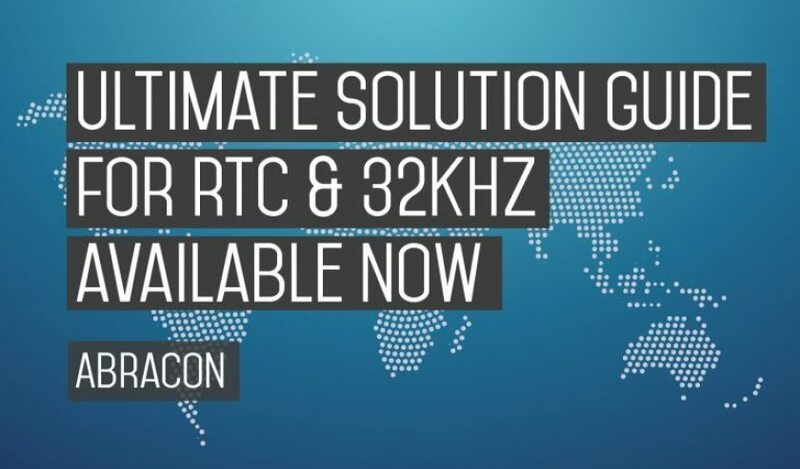 Franchise deal covers Europe and Asia, providing Abracon customers with quick access to leading-edge frequency control, RF, connectivity and power components through RS Components. 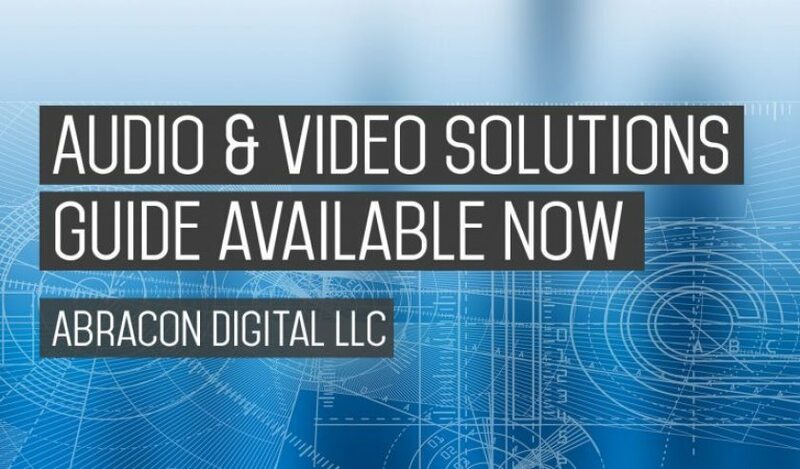 Abracon LLC launches new website featuring improved navigation, online tools, and extended support for applications including automotive, IoT, wearables, networking, video, lighting and metering. 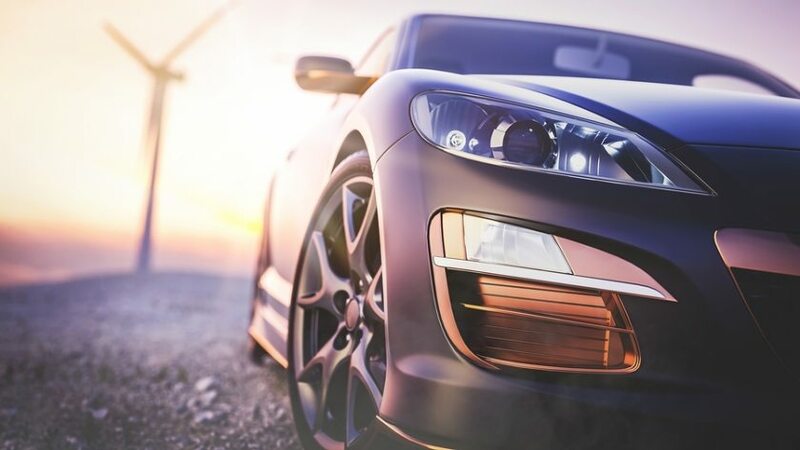 With electronic components becoming more pervasive in everyday items, it is imperative we offer the right level of design-in support for our customers. 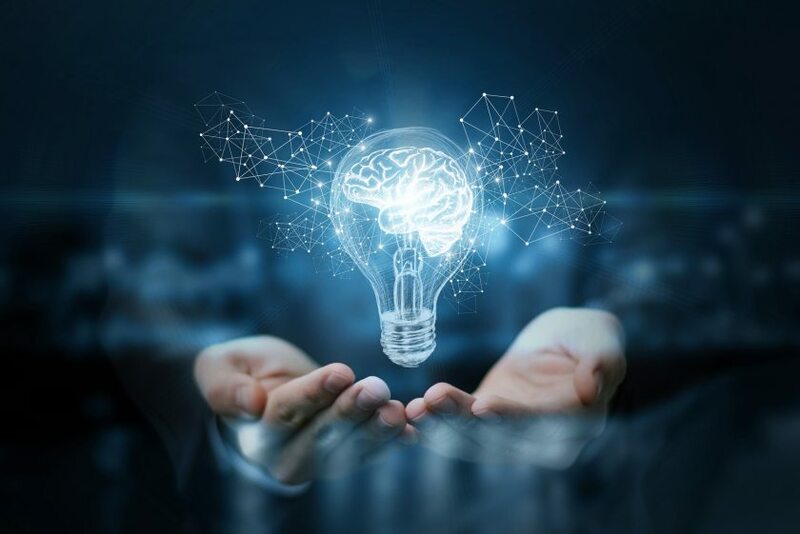 West’s market, technology, and customer knowledge allows for exceptional support within cloud computing, wireless communications, medical devices, battery operated devices, IoT, automotive, and industrial markets. 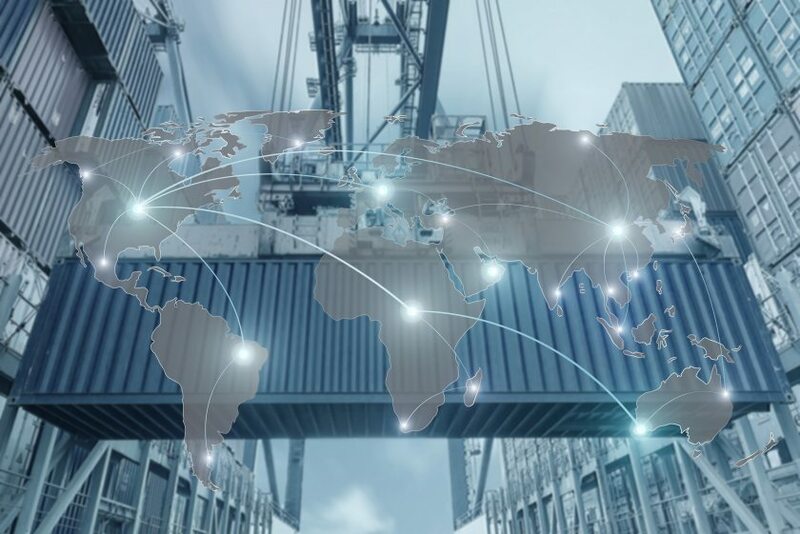 New Abracon Manufacturer’s Representative for Central and South America, ATL Electronics Ltd.
ATL Electronics as the new manufacturer’s representative for Central and South America. 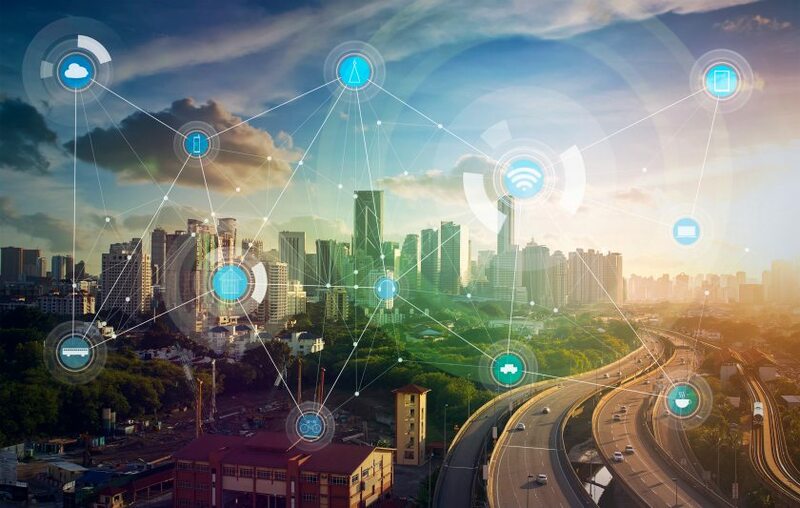 ATL’s team brings extensive experience selling and supporting MCU’s, MPU’s, wireless connectivity and security electronics solutions among other products. 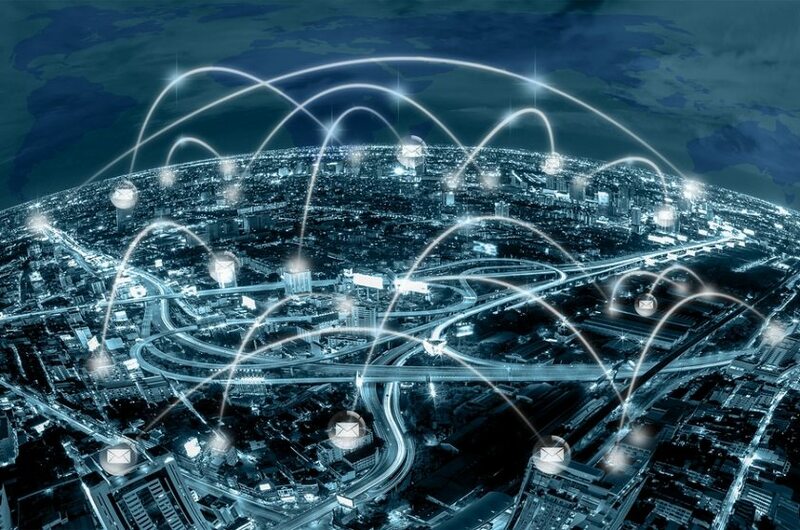 Why is Abracon The Heartbeat of the IoT™? 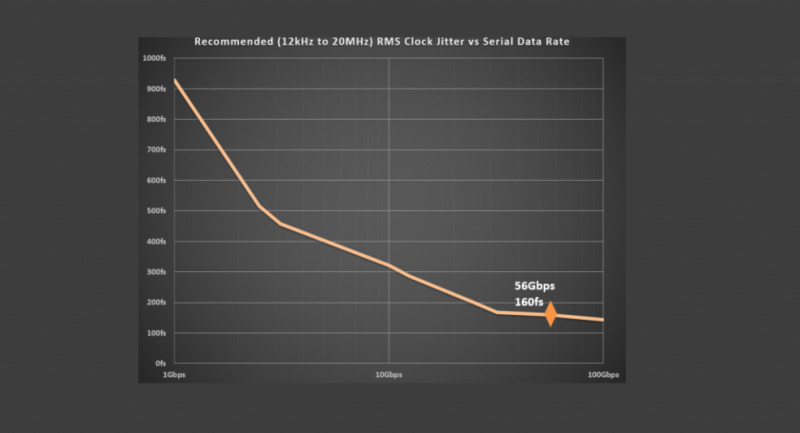 It was the summer of 2012 when a frantic scramble occurred deep within a lab in Silicon Valley. 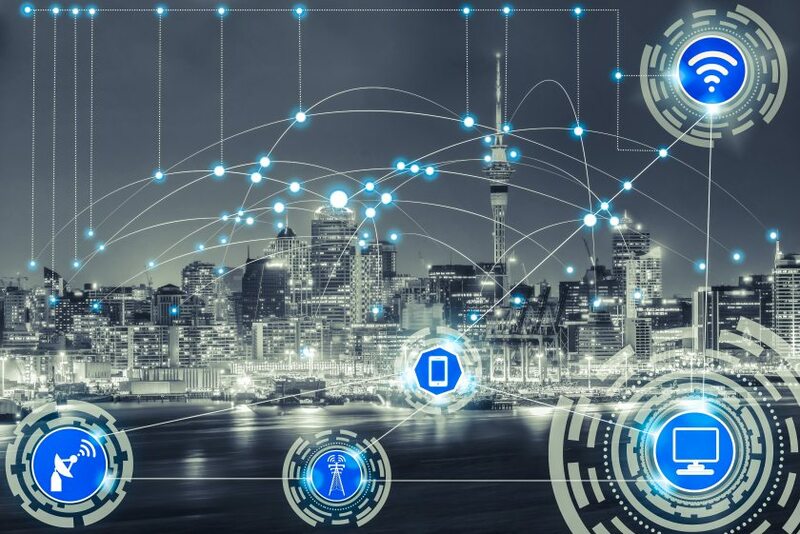 At a time when wearables and other IoT markets were just starting to ramp, a show stopping problem was discovered. 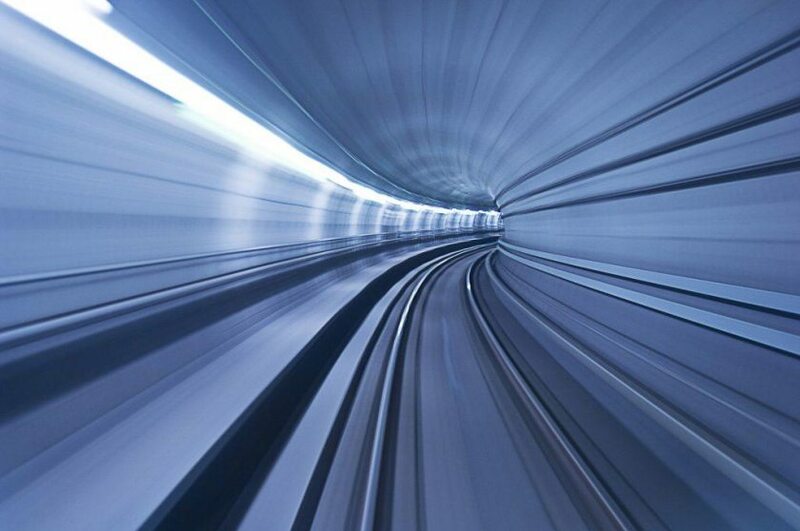 With wearables shipments in the low millions for the first time, this problem had to be solved. 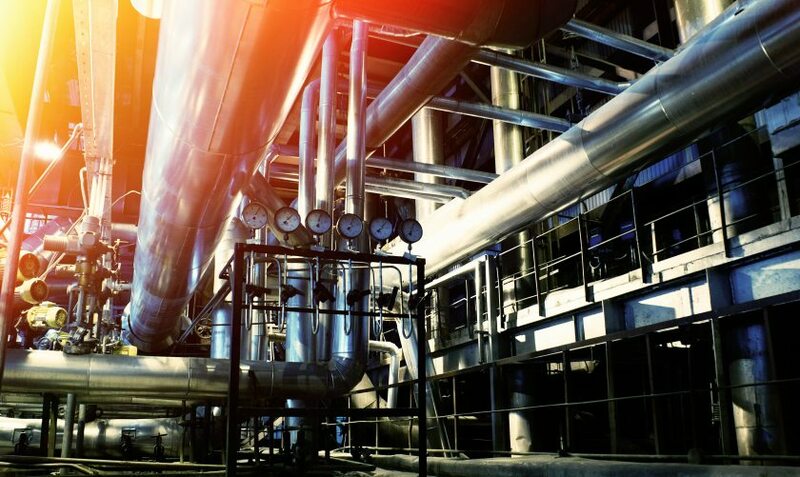 Panicked, highly skilled engineers on multiple coasts and across continents attempted to solve the problem. 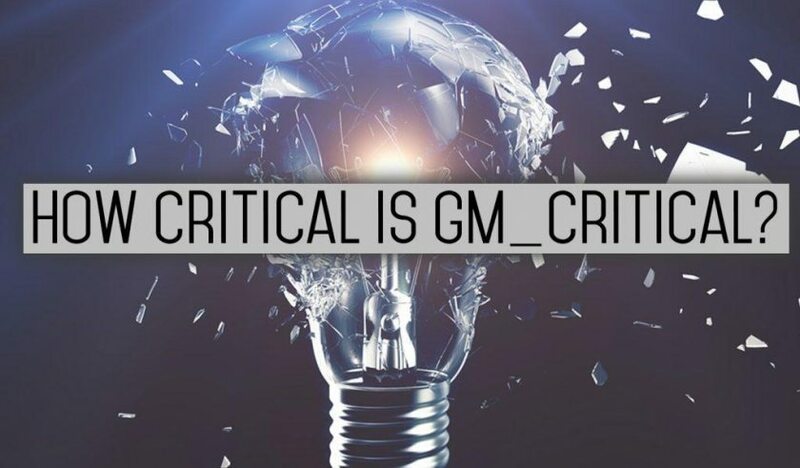 The quartz crystal on the MCU would not reliably start. 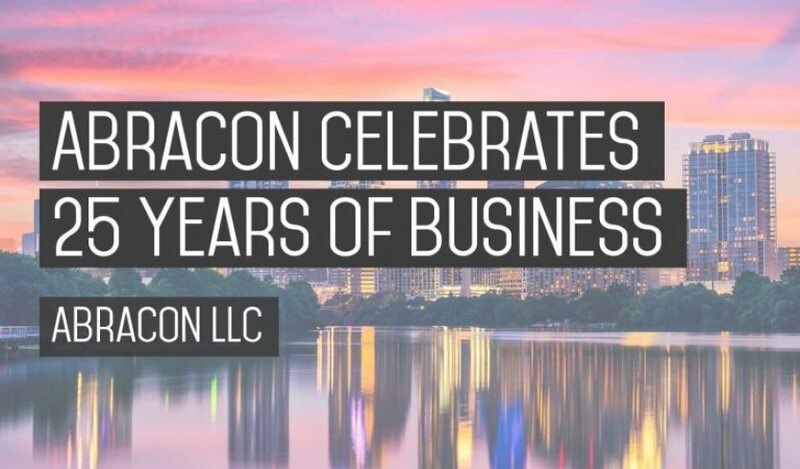 Abracon, LLC. 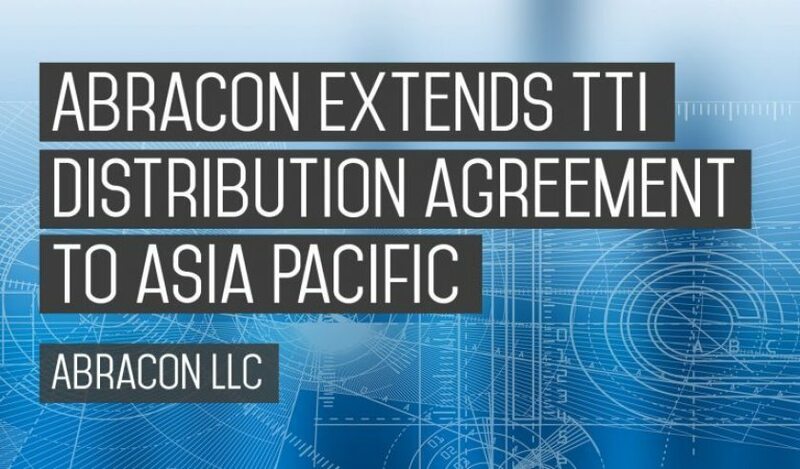 (Abracon), a leading global manufacturer of frequency control, signal conditioning, clocking and magnetic components, announces a global distribution agreement with TTI, Inc., the leading global distributor of interconnect, passive, electromechanical (IP&E) and discrete components. 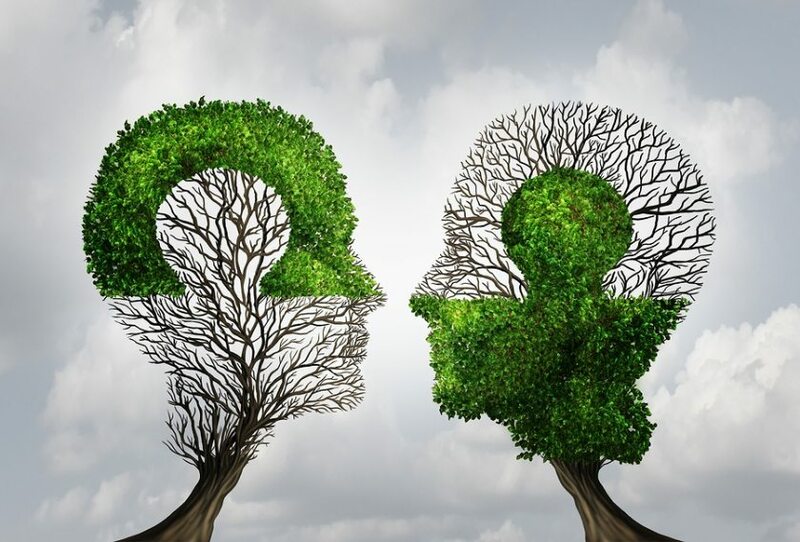 The two companies share a commitment to grow in markets including Industrial, Automotive, Test and Measurement, Internet of Things (IoT), Communications and Data Centers. 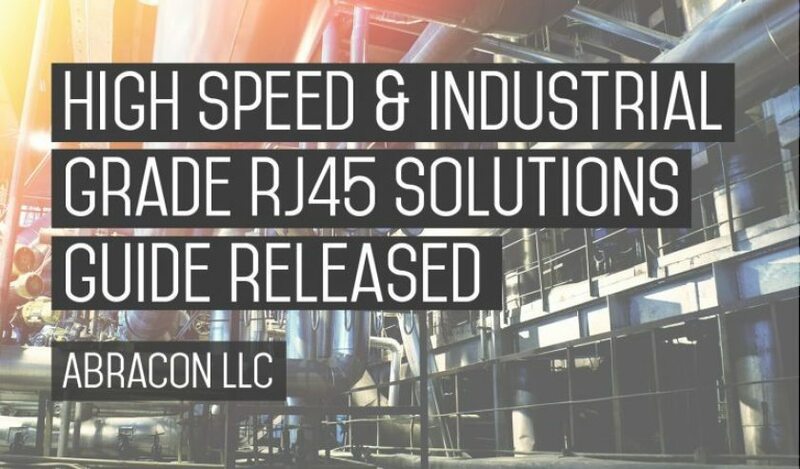 The partnership enhances Abracon’s reach into new customers while extending TTI’s product offering into new key technologies such as frequency control, timing and synchronization. 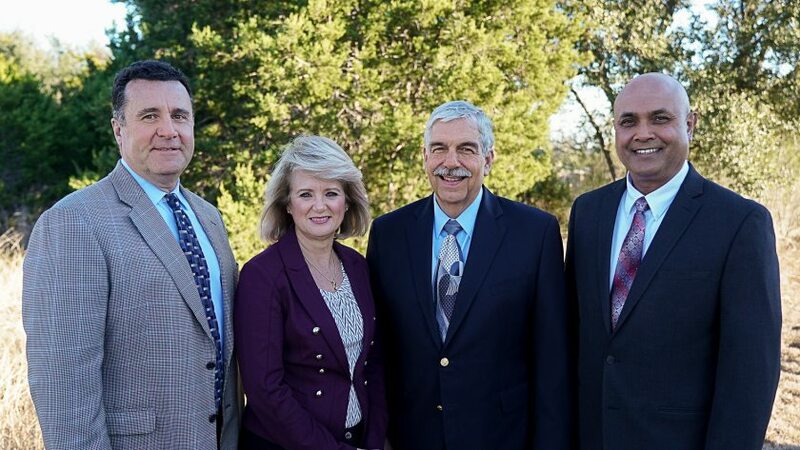 (March 29, 2017) Abracon, LLC. 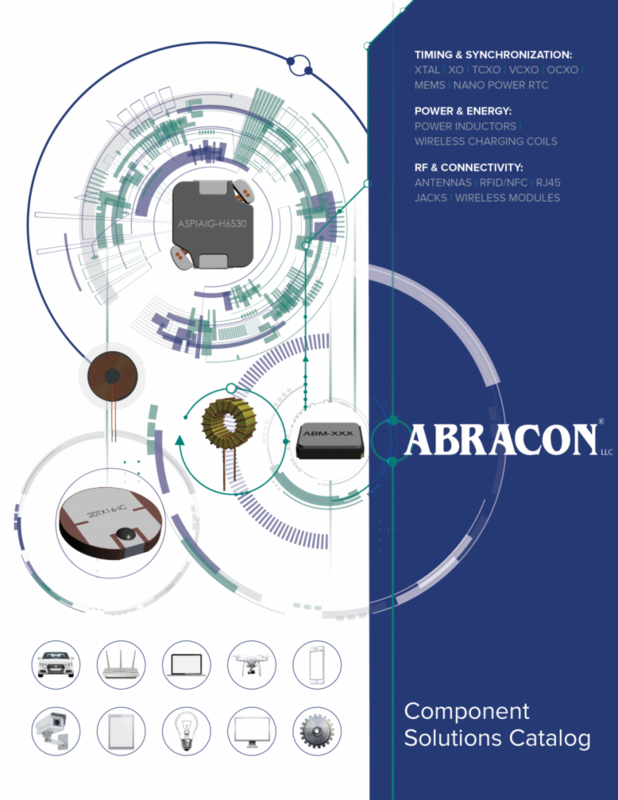 (Abracon), a leading global manufacturer of frequency control, signal conditioning, clocking and magnetic components, announces availability of the power inductor solutions guide. 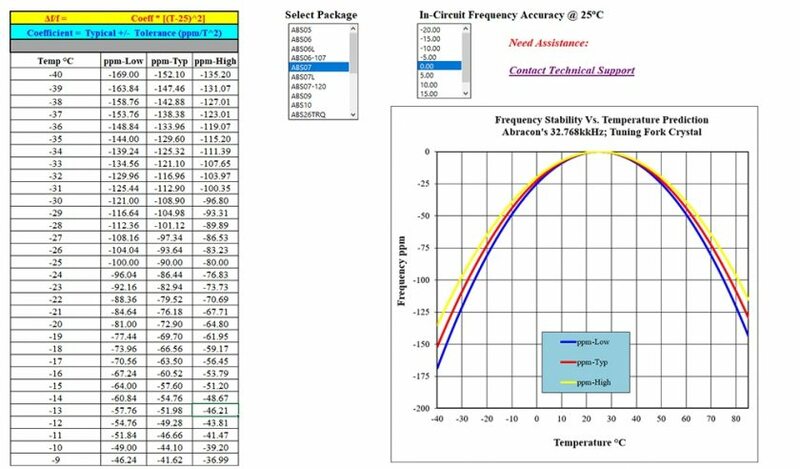 Critical within switch-mode power supply (SMPS) circuits, DC-DC converters and passive filtering applications, power inductors are required in power supply applications where linear regulators cannot be used. 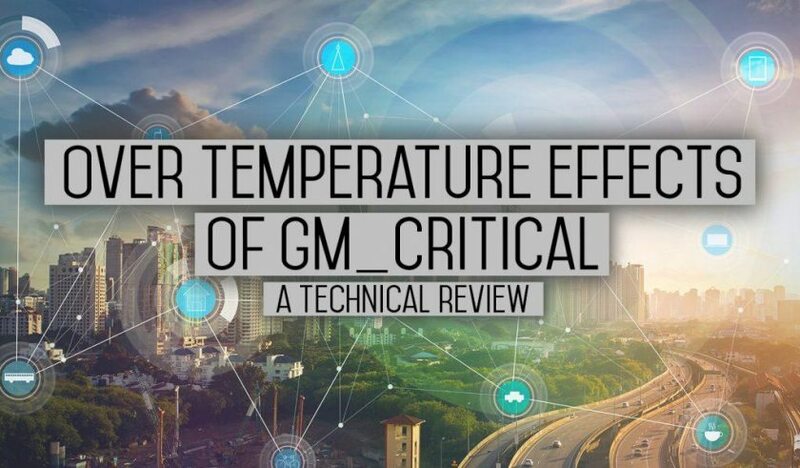 SMPS devices rely on the inductor as the primary energy storage element that enables high efficiency power delivery, reducing heat losses and increasing output power rating. 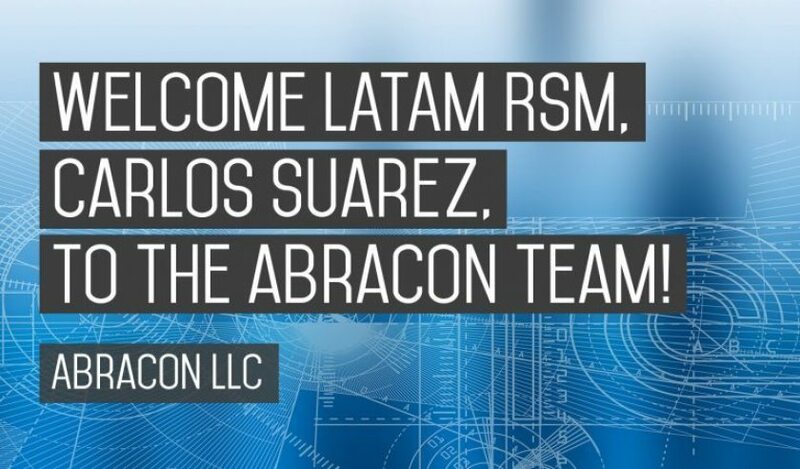 Abracon, LLC. 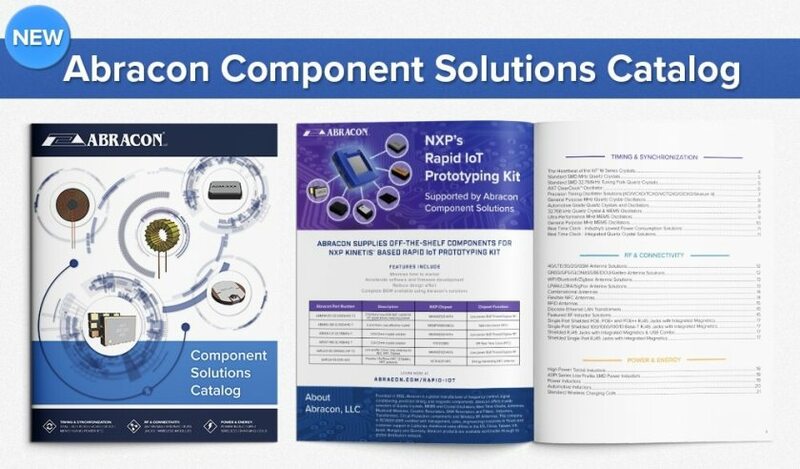 (Abracon), a leading global manufacturer of frequency control, signal conditioning, clocking and magnetic components, announces availability of the 32kHz and real time clock (RTC) solutions guide. 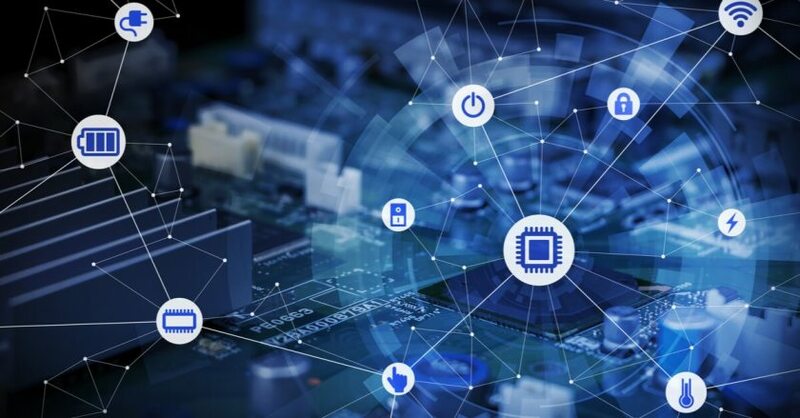 Almost all electronic components require time keeping that includes hours, minutes, seconds as well as long term calendar time. 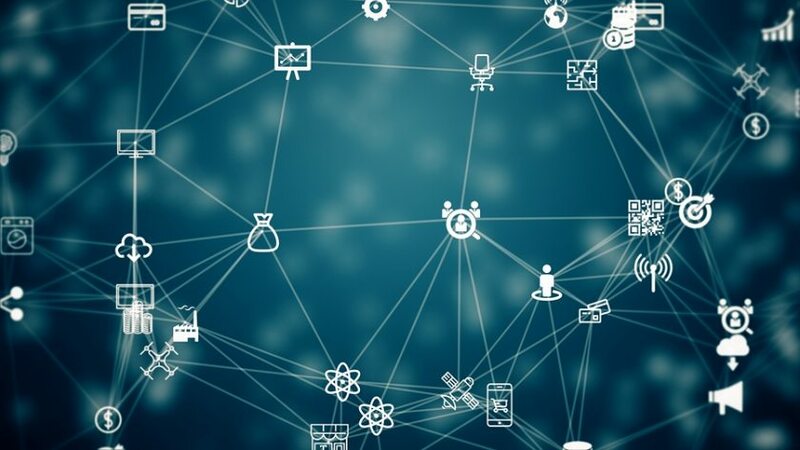 Useful for long term synchronization of scheduled events such as periodic wake-up, measurement and communication links, RTCs are critical in applications such as wearbles, IoT, industrial process control, automation, machine to machine (M2M), medical monitoring, smart meters, and instrumentation. 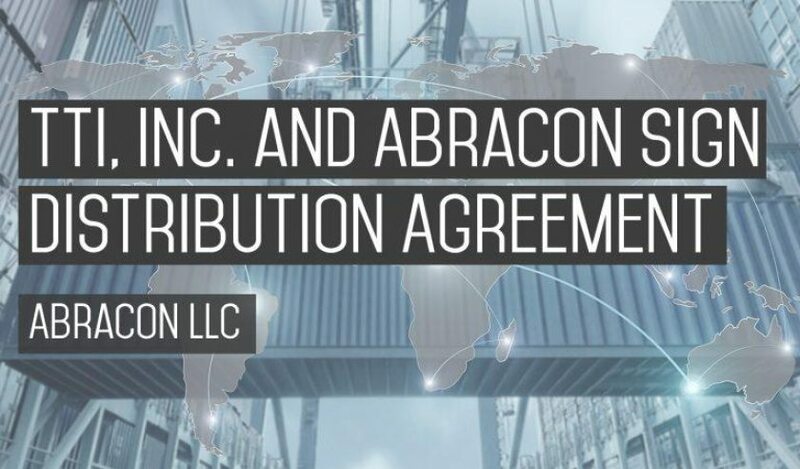 Abracon, LLC. 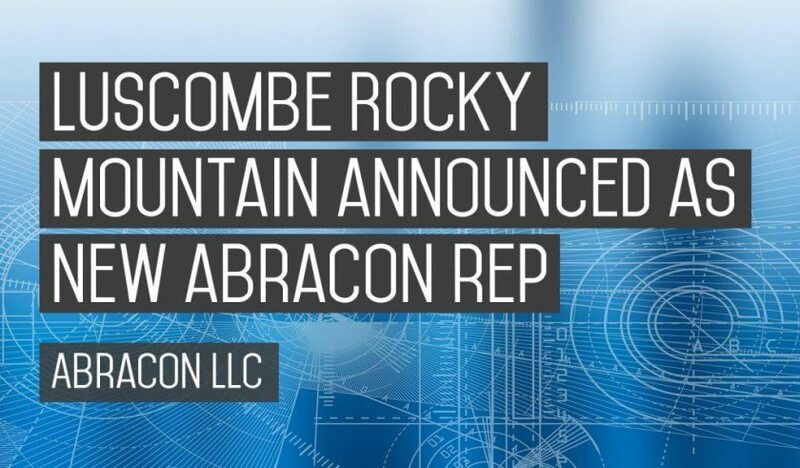 (Abracon), a leading global manufacturer of frequency control, signal conditioning, clock distribution and magnetic components, announces Mel Foster Company as new sales representatives for the MN, ND, SD, and western WI regions. 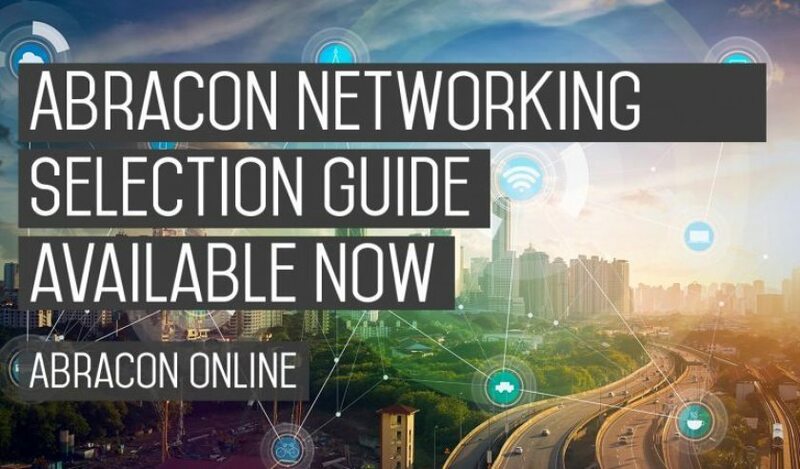 Mel Foster also extends Abracon’s coverage into MO, IA, NE and KS. 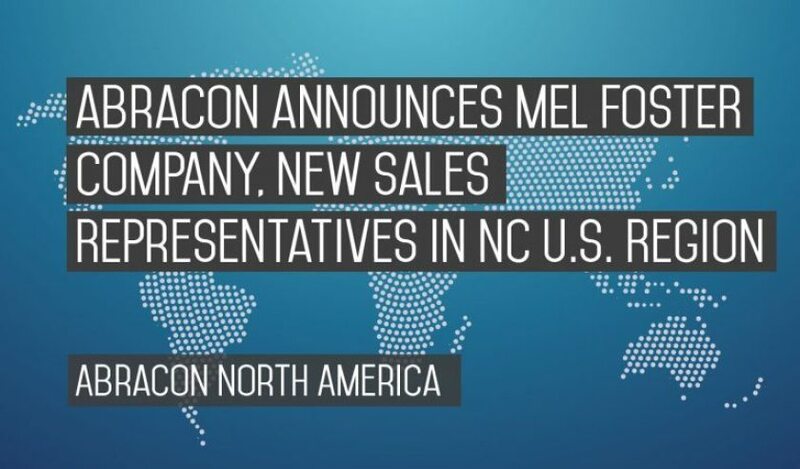 With over 80 years of service in the industry and offering the largest electronic component sales force in their region, Mel Foster is the ideal sales partner capable of contributing to Abracon’s strong growth objectives. 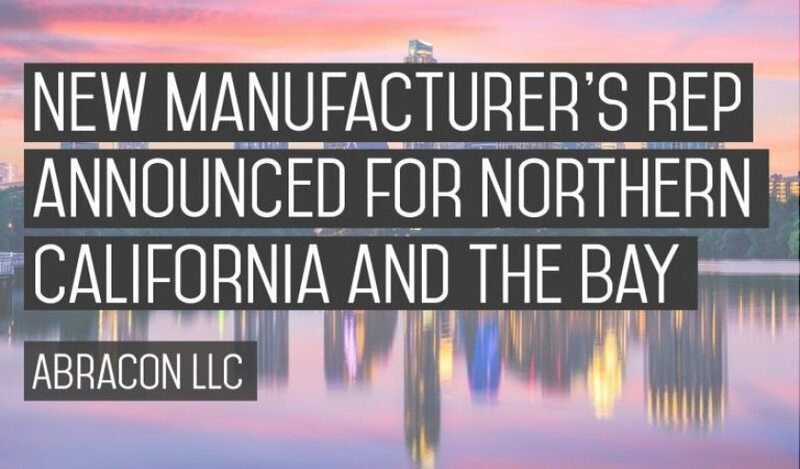 Mel Foster is optimally positioned to support Abracon’s growing customer base in the region. 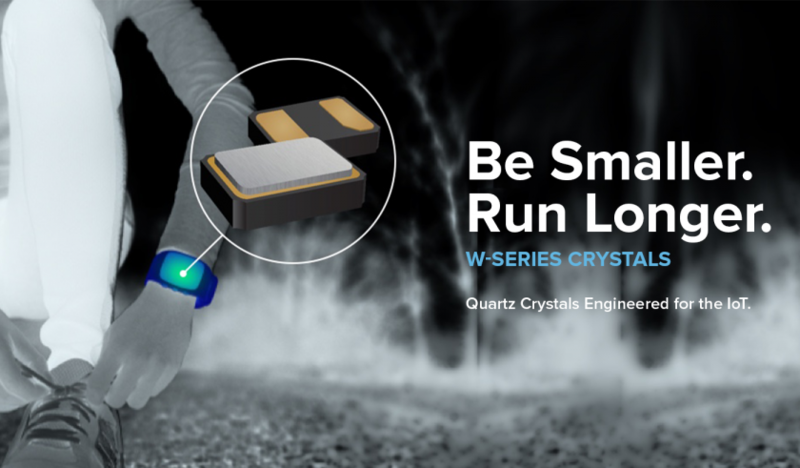 Integrated circuits that use external quartz crystals do not always account for these key limiting factors. 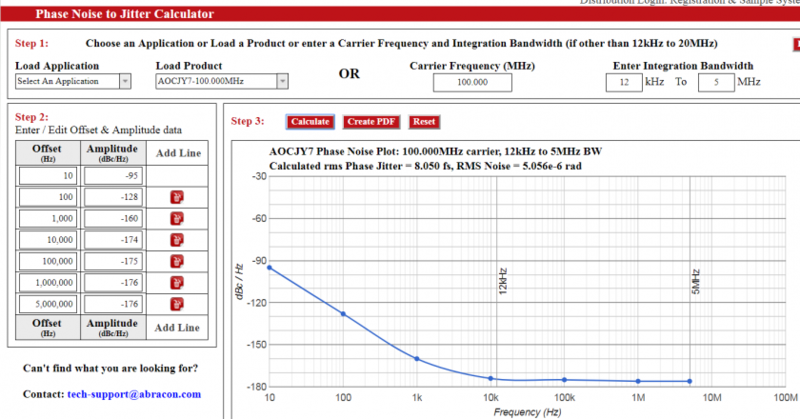 For instance, estimating or simulating the effect of board parasitics is not always possible. 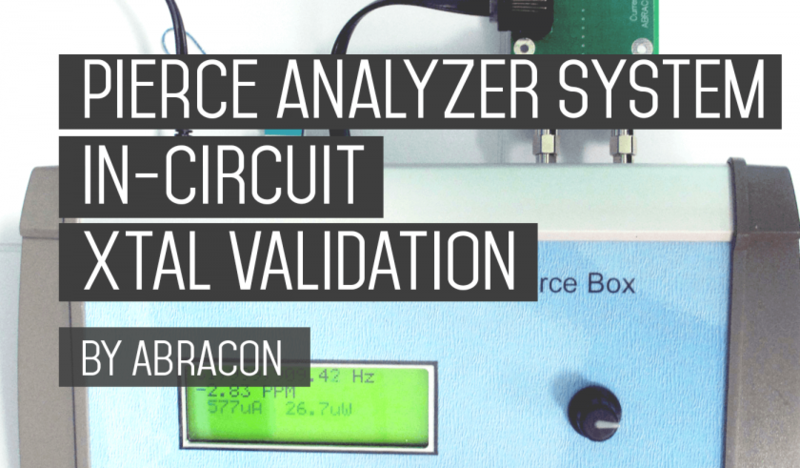 In-circuit testing of the quartz crystal while connected to the oscillator IC and attached to the board reveals design errors and inaccuracies that may cause over-drive, under-drive or center frequency deviations; or even the ability to sustain oscillations.